Welcome to Smoky Mountain Getaway! We specialize in beautiful and secluded cabins. 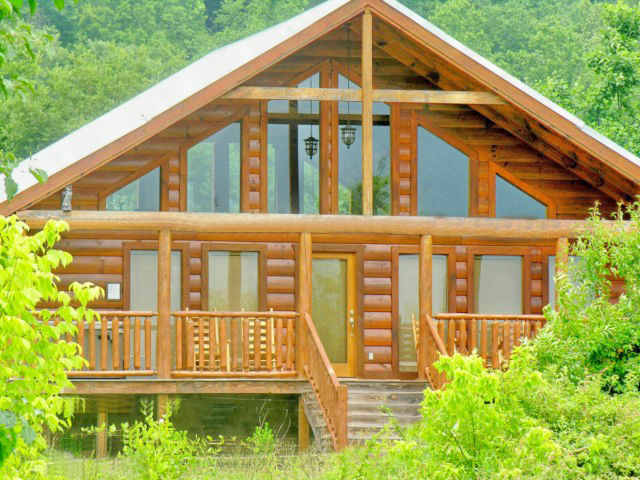 All of our cabins are family owned, so that we can provide you with best customer service in the Smoky Mountains. We have chosen to keep all of our cabins in “the quiet side of the Smokies”. This ensures that your stay is relaxing and peaceful. 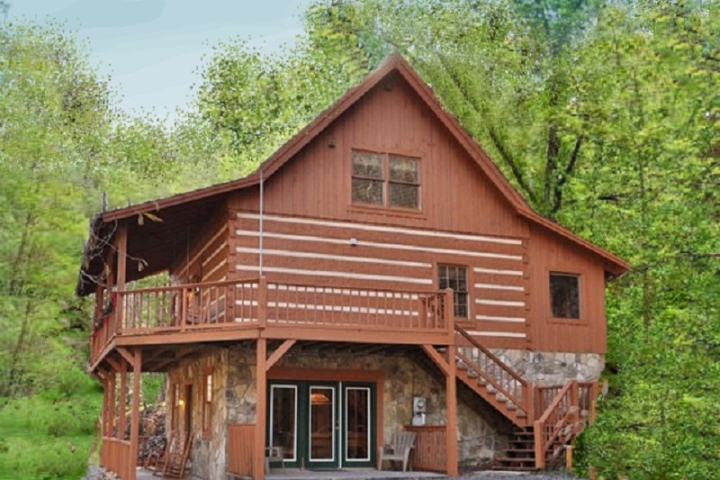 All of our cabins are centrally located and perfect if you want to visit the Great Smoky Mountains National Park or visit the amazing attractions at Pigeon Forge and Gatlinburg. The cabins come with Jacuzzi tubs, hot tubs, and seasonal fire places. Most of the cabins are also furnished with pool tables. All cabins come with a fully equipped kitchen, as well as bedding and linens. We also provide you with a starter supply of paper products and detergents. All of the cabins have free Wifi, satellite television, dishwashers, washing machines and dryers to ensure you have a comfortable stay. So contact us for your next Smoky Mountain Getaway!